Djurdjevic is a meat production company based in Serbia. They are proud to bring high quality meat products to their community. In order to achieve that goal, they have a state-of-the-art facility that handles all aspects of meat processing and production. Obviously, quality and safety are some of Djurdjevic’s priorities. To ensure the quality of their products, Djurdjevic often relies on automated machinery, which offers precise and consistent results. 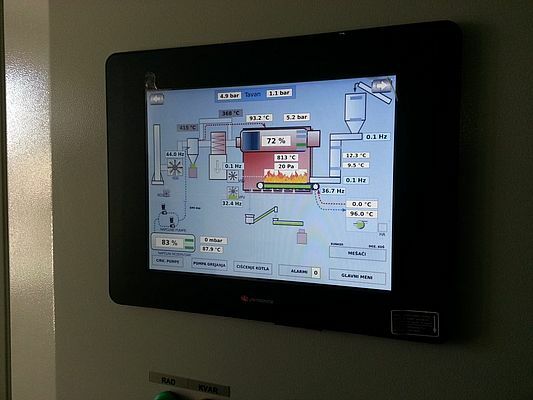 One of these machines is the factory’s biomass boiler. 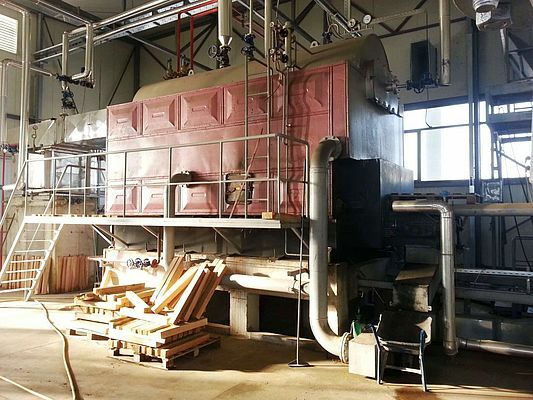 Steam is used in a wide variety of meat processing and treatment application, so this boiler is a key component of the factory.